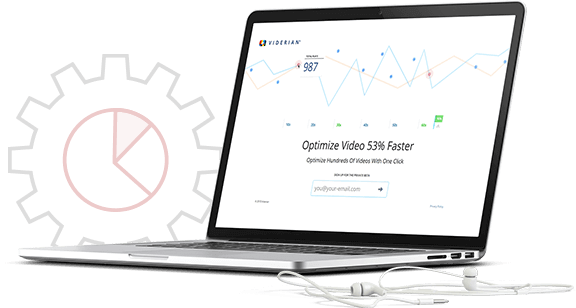 Viderian is the first platform that optimizes videos used specifically to drive sales. Unlike our competitors, we don’t just focus on improving video engagement, we focus on the impact your video has on your sales. We also make it easy for your video to trigger events in your landing page that increase conversions. Viderian is made for the marketer, the person whose strategies and ideas can’t be slowed down. Refresh to see the power of A/B testing with multiple elements inside a video. Have you ever considered how changing just one small part of your video will change the actions of your visitor? Can changing just one small part of your video cause your visitors to convert at a higher rate? The answer is yes! Viderian was created on that small yet powerful idea. 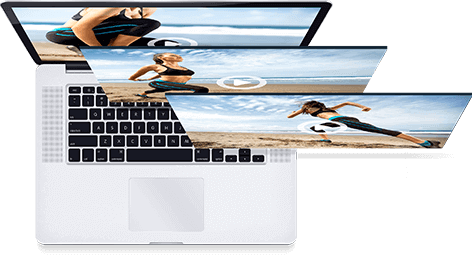 If you are ready to take your sales to the next level and you use video to help in this process, Viderian is your only choice. Viderian’s unique A/B and Multivariate Testing allows you to test multiple videos on the same page, significantly reducing "setup" and "testing" time. 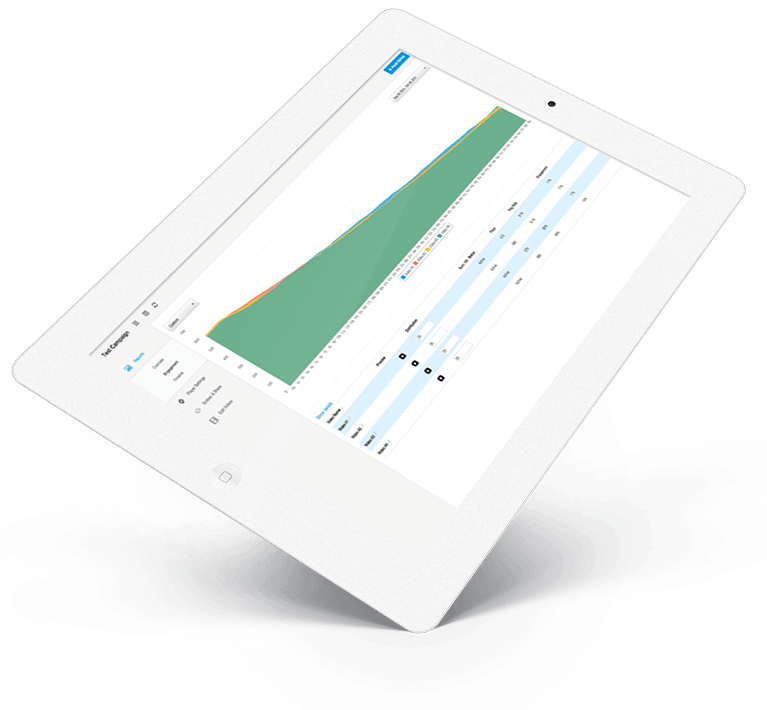 Gather granular data for all the videos you test on our platform, giving you easy access to KPIs that matter, all in one platform. 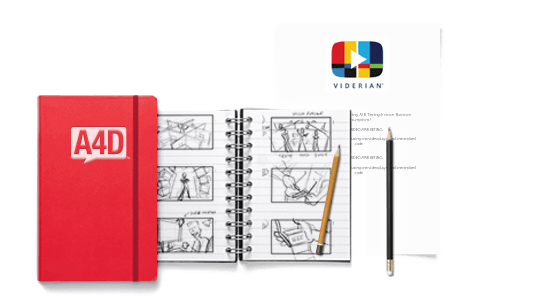 With Viderian, you’ll spend less time in the minutiae of physically making the videos and more time with strategies and ideas. Building your video campaigns will be 10x faster and take half the manpower. We know this because we’ve done it. Viderian was built to give the marketer full control of the whole process. No more going back and forth with other departments. 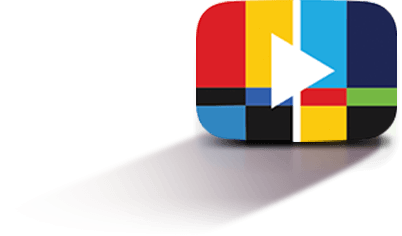 Optimize your videos faster and smarter now.